Influenced by the Florida sunshine I was eager to change out my display into something cheery! Sunshine yellow was just the thing! 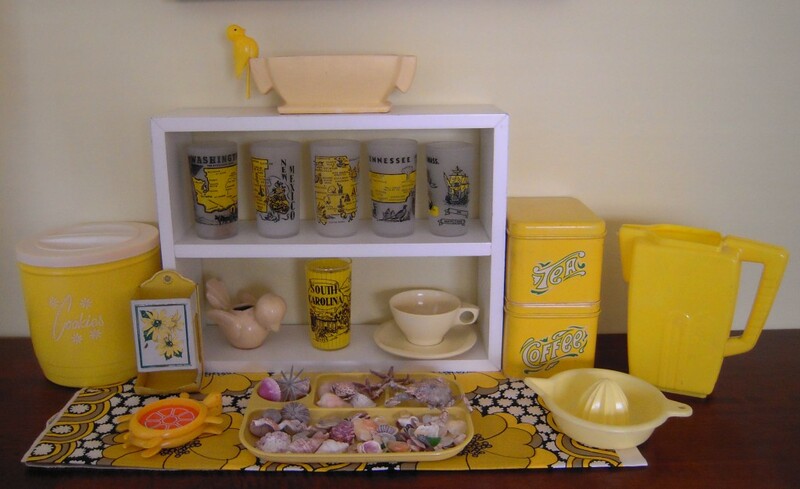 Some fave pieces include the bird planter, coffee and tea tins, and the fab 40s pitcher! 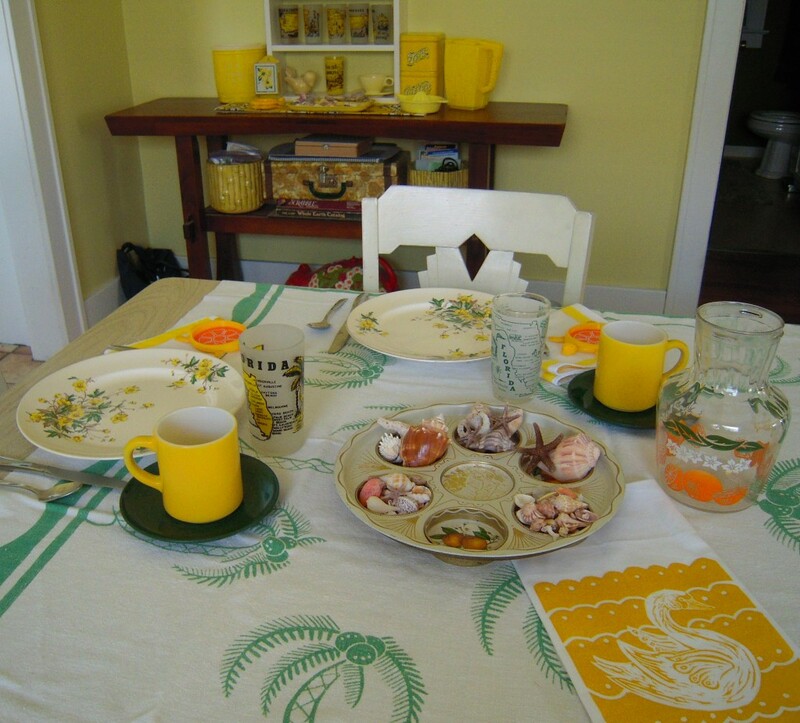 Plus those vintage state souvenir glasses look awesome with the 60s fabric sample! And speaking of souvenir glasses, I recently aquired a collection so if there is a particular state you are looking for let me know I likely have it! 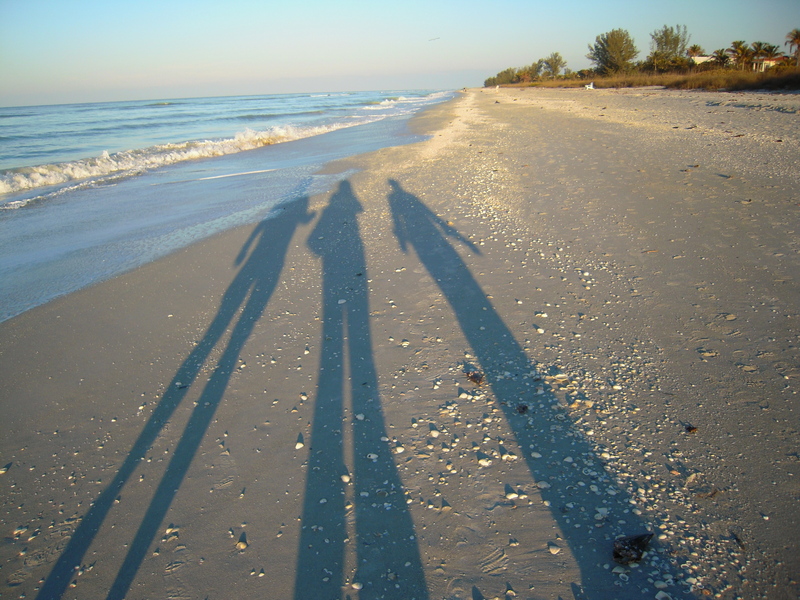 Every March I like to sneak in some beach vacation time! It feels so good to get a dose of sunshine and relax after a long winter! 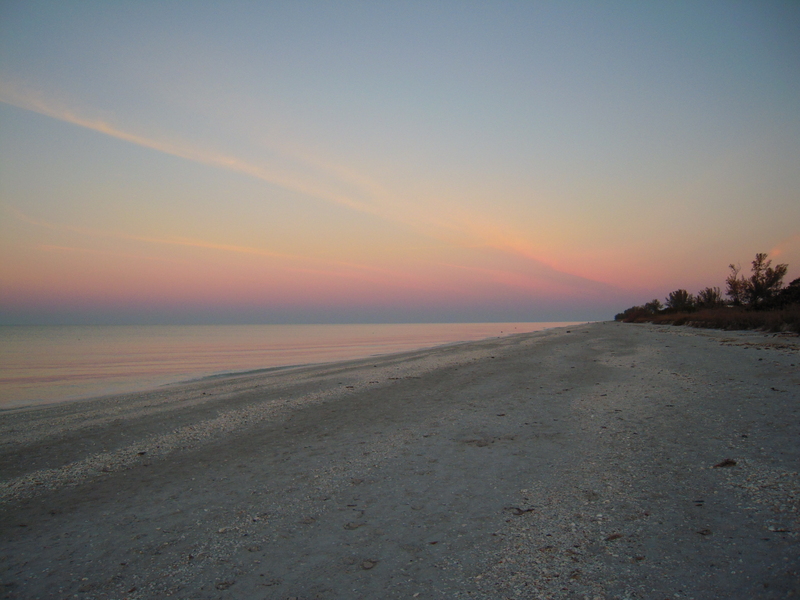 This year my dear friends invited me along to Sanibel Island-what a beautiful place! 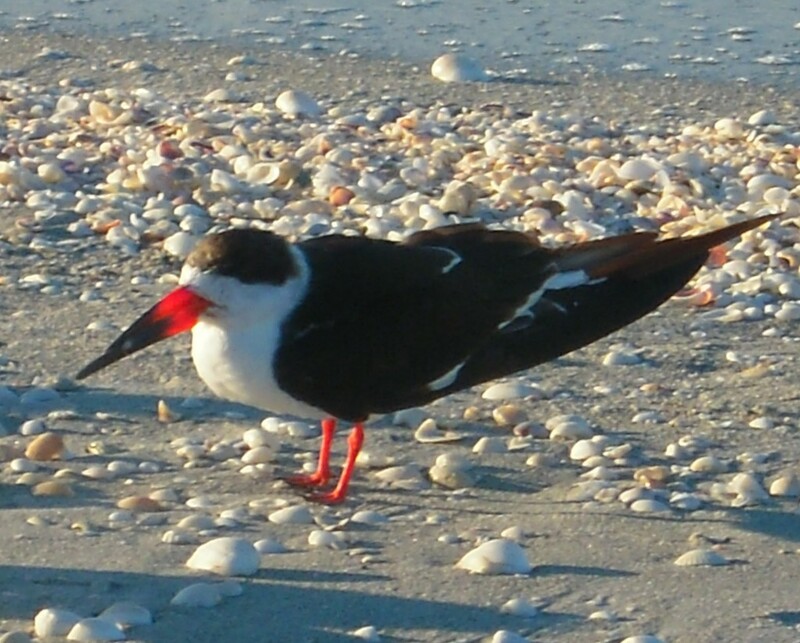 Shells and birds galore! 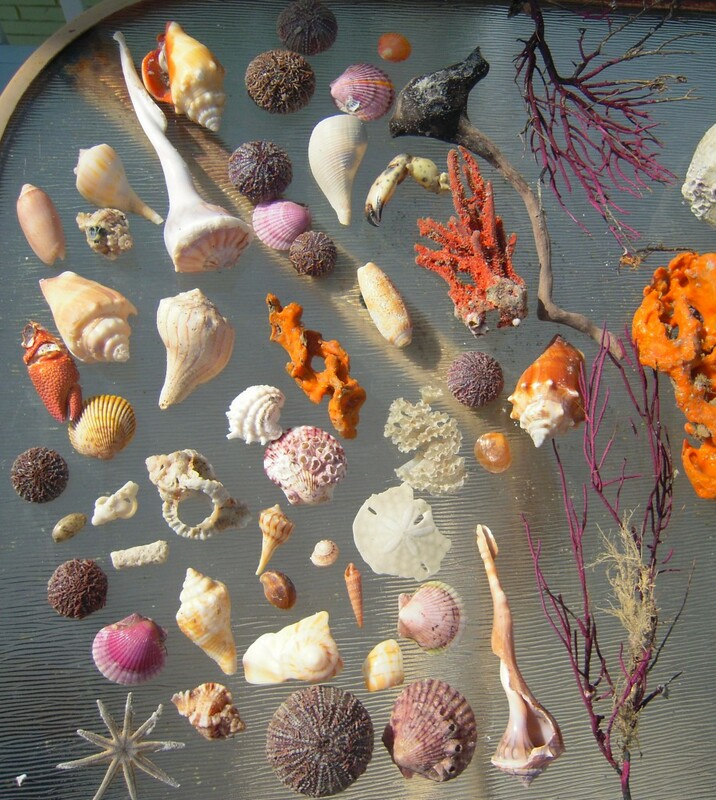 The beach looked like the remnants of a natural history museum, it blew my mind. We saw some super awesome birds including the elusive roseate spoonbill, all different kinds of herons, pelicans, egrets, ibis, on and on. 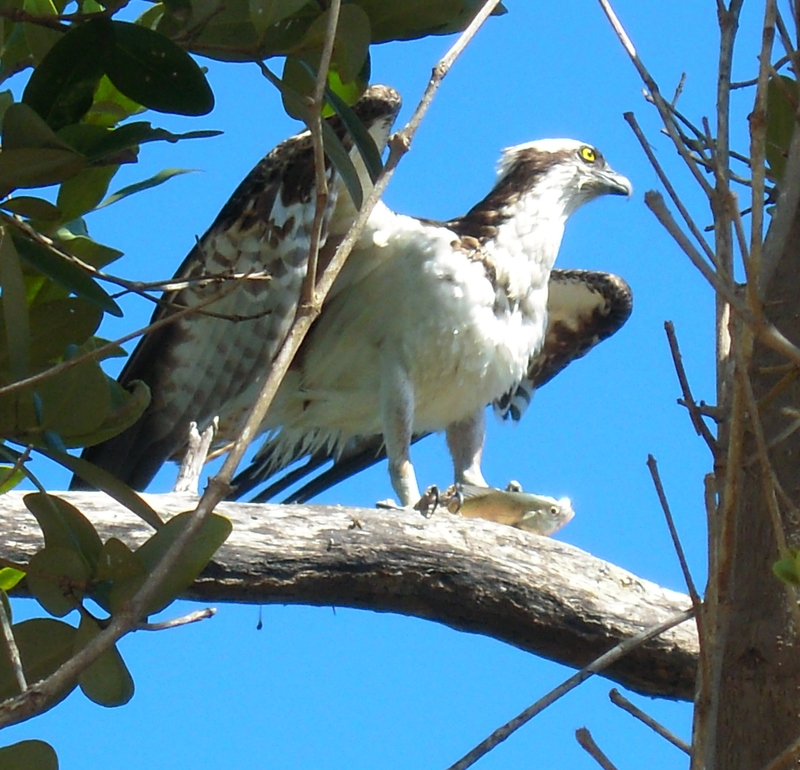 Get aload of the pic of the osprey below! I was crouched below him and able to get this ridiculously awesome shot of him clutching a freshly caught fish! I added some great things to my little wonders collection and even managed to look up in time to snag the pic of our shadows as we walked! We rode our bikes to this amazing little farmers markets, one of my favorite things ever! 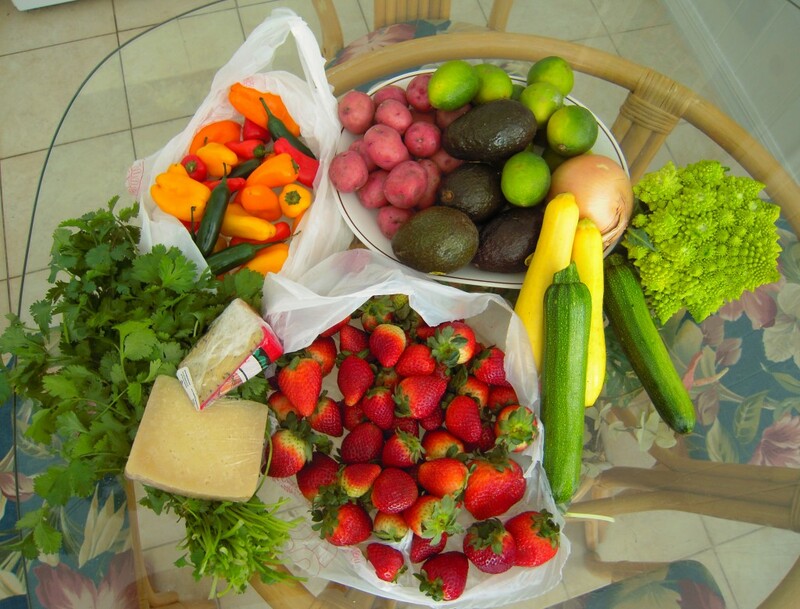 And look at this delicious fresh bounty! Day one of vacation finds! 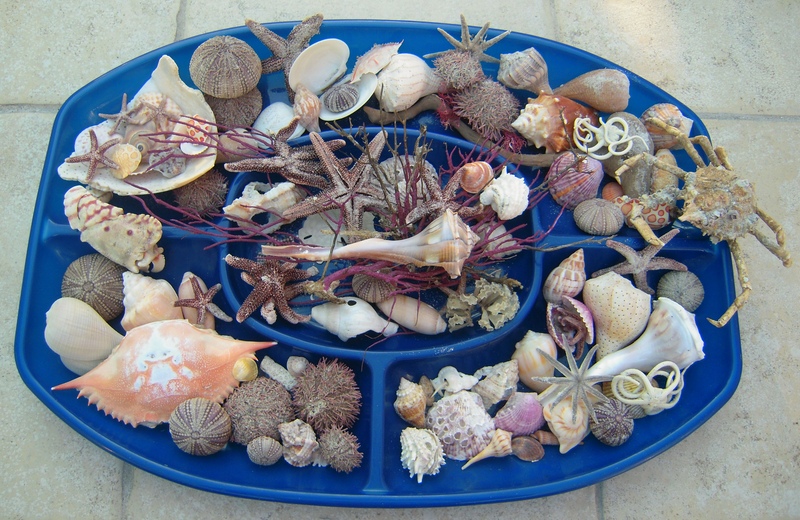 The beach was absolutely full of amazing shells, plants, and creatures! Just after the sun tucked itself behind the horizon. A skimmer! What a bird to watch, their bottom beak is longer than the top and they glide right above the water open their mouths and skim along scooping up little fish! 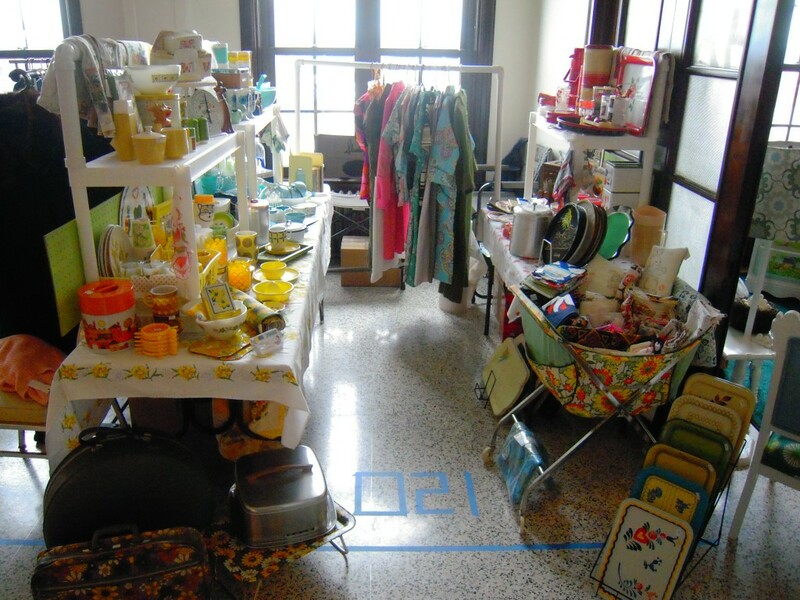 So this last weekend I was a vendor at The Vintage Bazaar in Chicago. If you didn’t make it you SO seriously missed out! Katherine and Libby did an amazing job coordinating this event and I can’t wait for the next one!!!! Giant round of applause, high five, and waving vintage banner to them! The line was out the door and down the block! 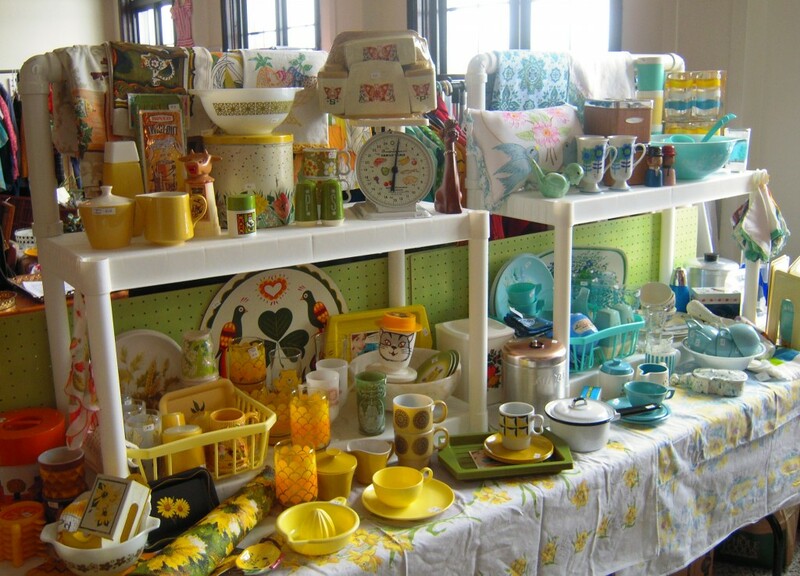 I’m telling you, if you love vintage do NOT miss the next event! What a fun show! 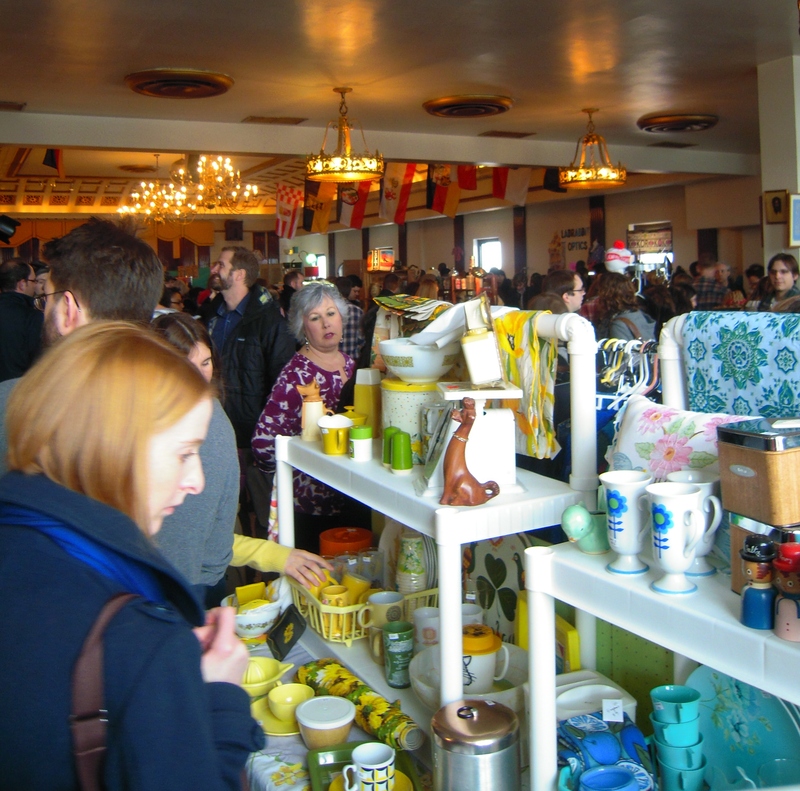 Great venue, great vibe, great customers, great vendors! SO much goodness in one place I could hardly stand it! I LOVE merchandising by color! Here's the yellow and aqua side of my display! Here’s a shot of my whole booth, hard to shoot it right into the light. Good thing I snagged a pic right after set up because I basically couldn’t get out of my booth all day with all the shoppers!